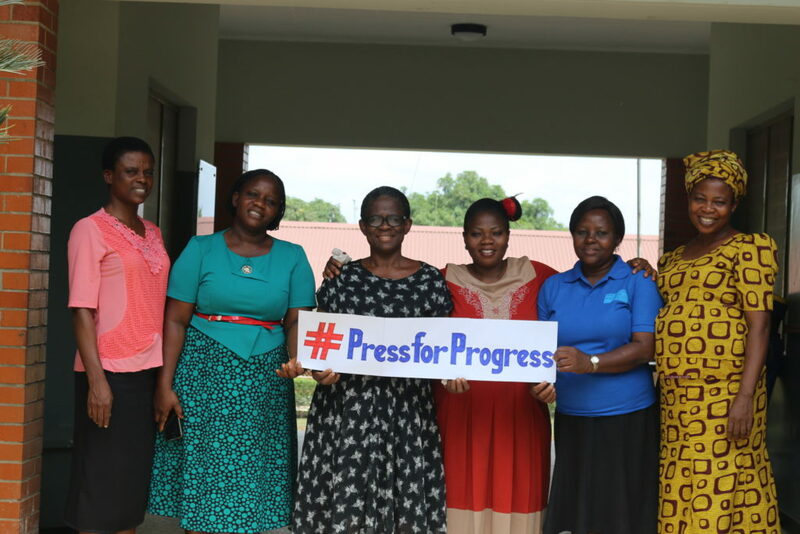 As an organization which upholds the dignity and sanctity of the girl child and women, SOS Children’s Villages also showed its support to the global movement for women and gender parity. On the 8th of March, we launched a social media campaign celebrating our village mothers and co-workers, from the national office to our locations. The theme for this year is PRESS FOR PROGRESS. To see more on this, click the icons on the side of your screen to visit our SOS Children’s Villages Nigeria social media platforms.